Wat is dit voor site? Wij zoeken de goedkoopste boeken op internet. 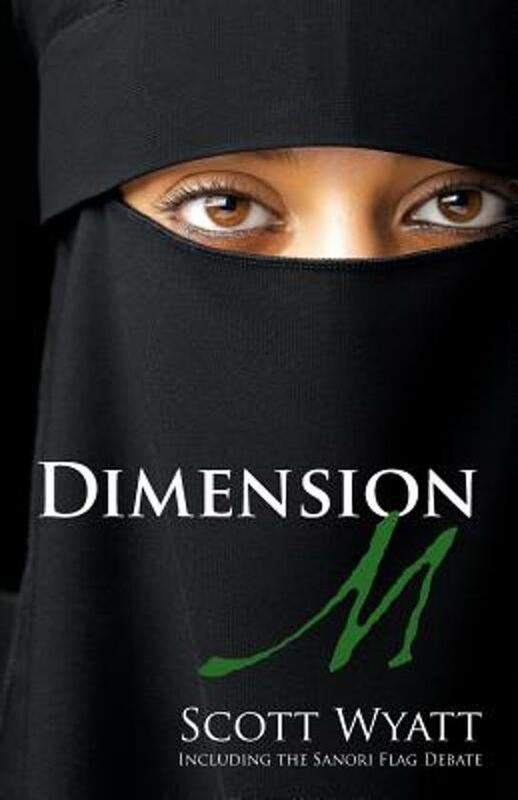 Dimension Mvonden we het goedkoopst op Bol.com voor €17.99. We hebben gezocht in nieuwe en tweedehands boeken. Rechtsonderaan de pagina kan je het boek direct bestellen	via Bol	.com. When Alden Frost and Fatimah Ibrahim break into PS 32 in Tashkent, Uzbekistan, their motives appear benign. They raise a “companion flag,” a symbol of all that human beings have in common. But PS 32 is more than a school. It doubles as the secret repository for the Sahin Diary, an exposé on the Armenian genocide. Following the arrest of Alden and Fatimah, it’s discovered that the Sahin Diary is missing. If its contents are made public, the Turkish government could collapse, destabilizing the entire Middle East. Forces and interests around the globe are mobilized to find the diary, either to return it to hiding, or to publicize its contents. Alden and Fatimah find themselves in the crosshairs. The job of protecting them falls to American diplomat Len Williams and his close friend, Uzbek Abbas Ahkmedova. Fans of Graham Greene’s The Quiet American will enjoy this international political thriller.